This song is too cool, one of them laid back joints and I am feeling it entirely. 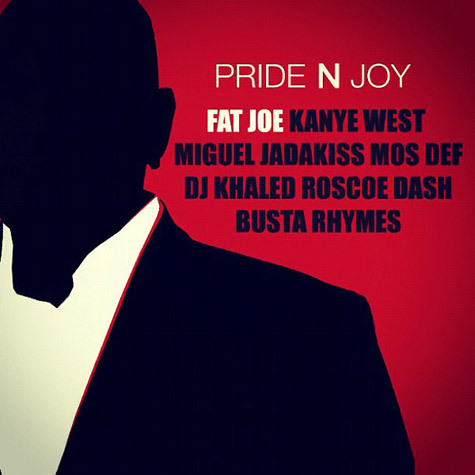 Fat Joe made a great choice by putting each and every single one of these artists on this track. And I'm diggin' it. No complaints round 'ere. 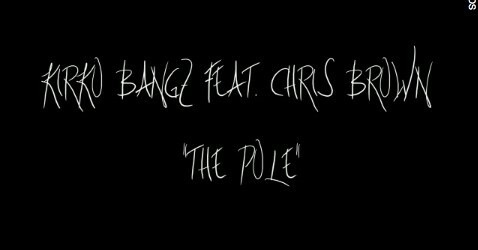 Houston's finest is back again with another banger this time featuring one of my favs, Chris Brown. This is definitely some stripper music ish.